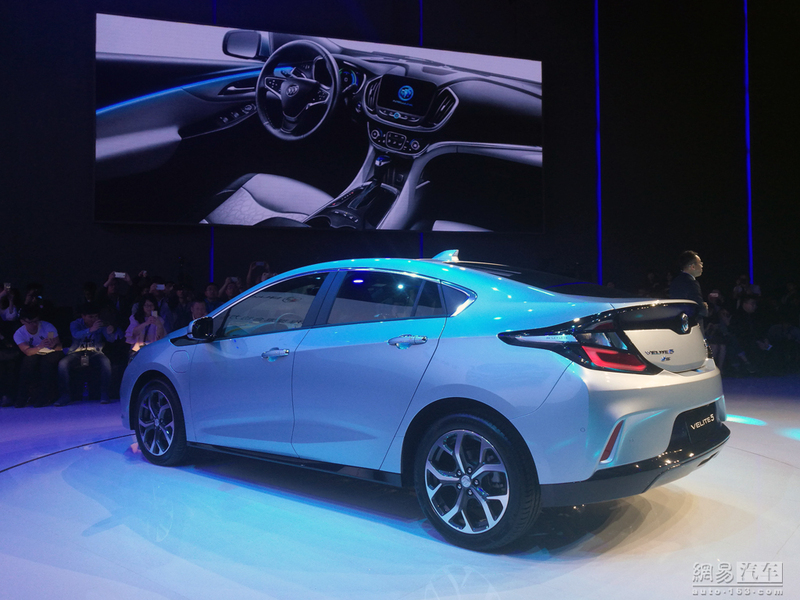 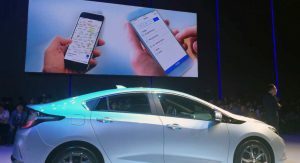 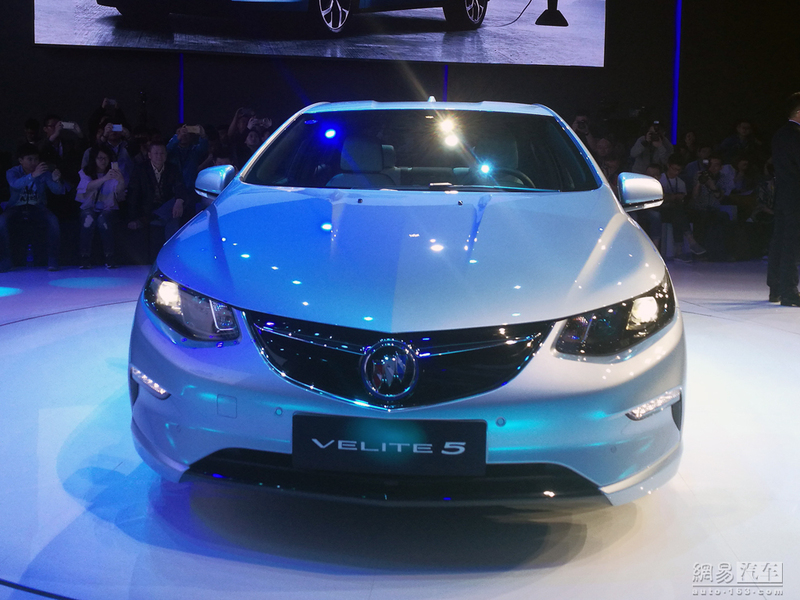 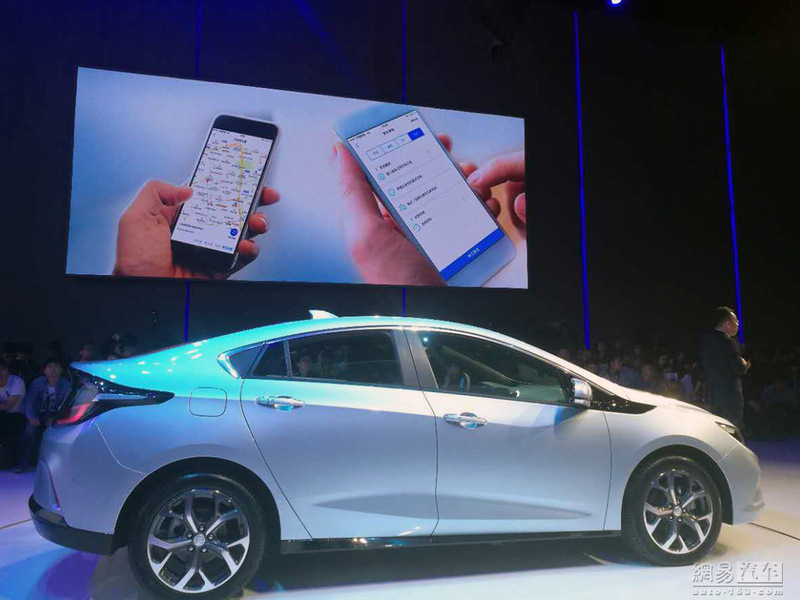 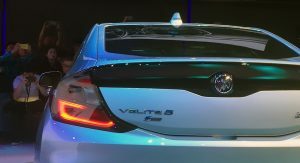 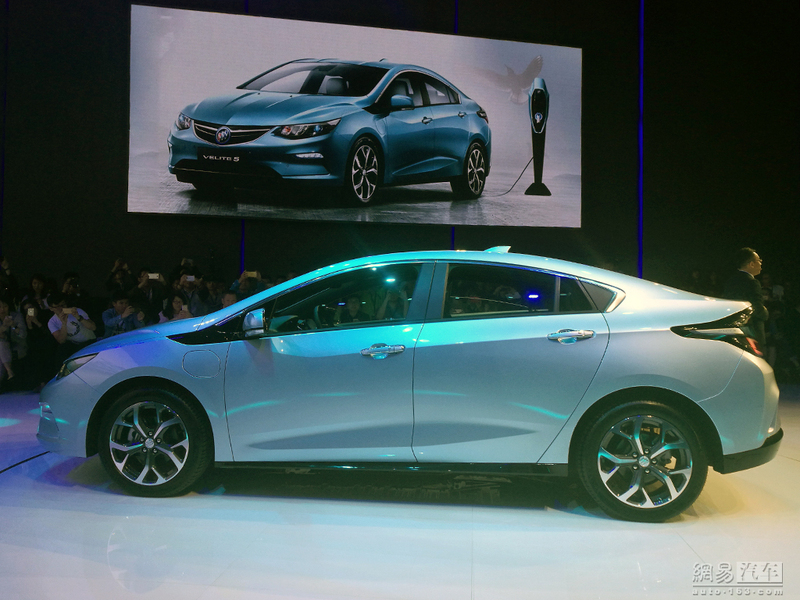 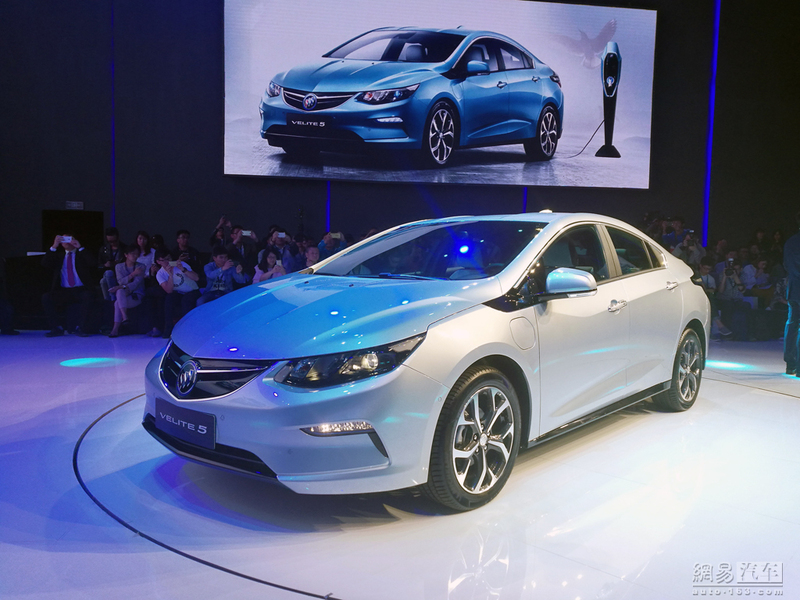 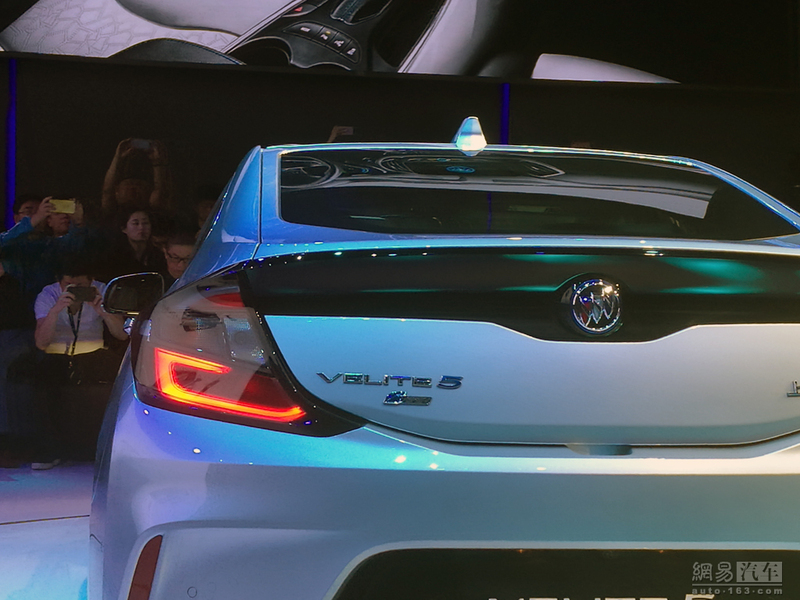 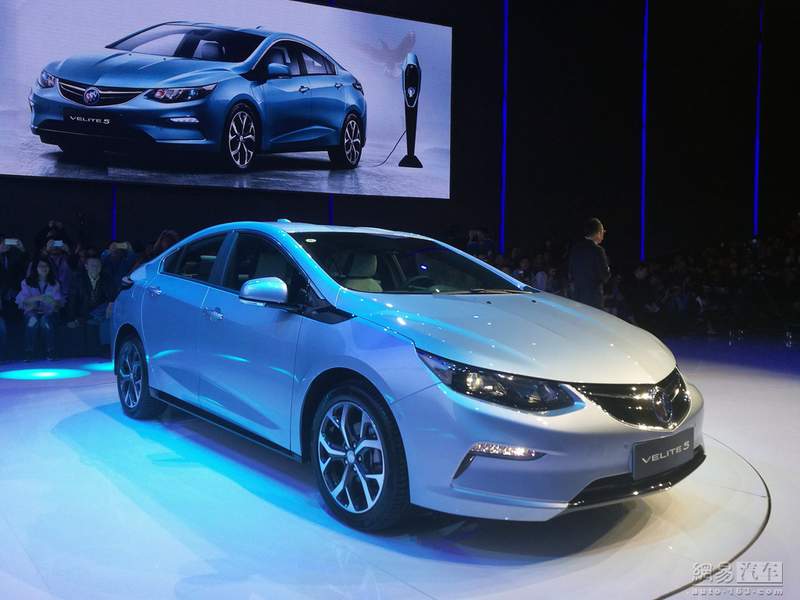 Buick has used the Shanghai Auto Show to introduce the all-new Velite 5. 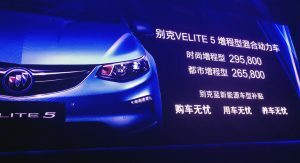 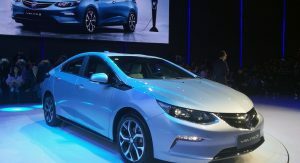 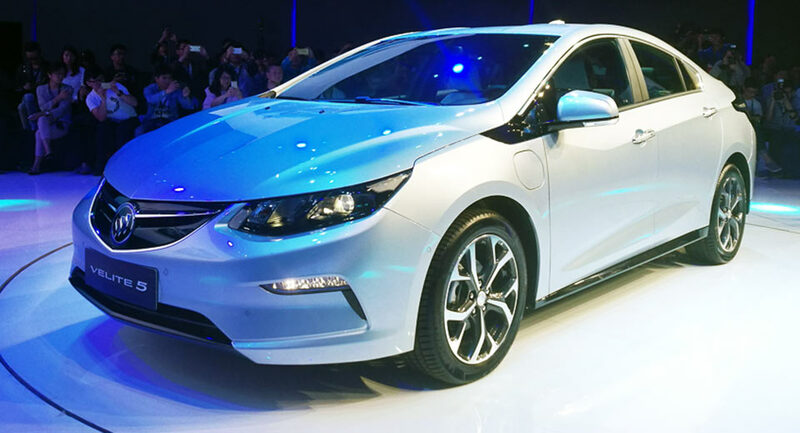 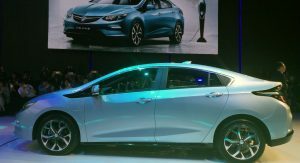 Essentially a rebadged version of the Chevrolet Volt, the Velite 5 has a familiar design but adopts a new front fascia with a revised grille and restyled fog lights. 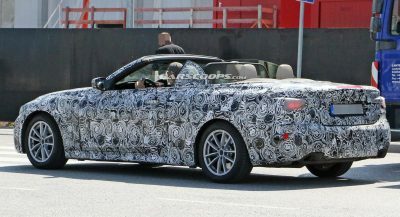 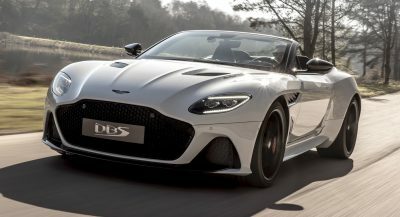 The déjà vu design continues in the cabin in the cabin as the driver will find an instantly recognizable interior with only minor styling tweaks. 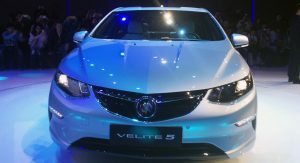 Buick declined to release detailed information, but the company confirmed the Velite 5 will come nicely equipped with an automatic climate control system, keyless entry, and a push-button ignition. 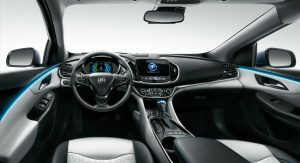 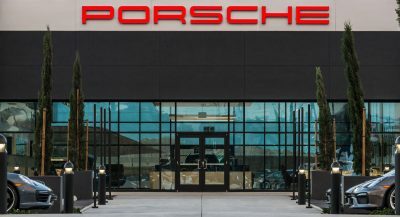 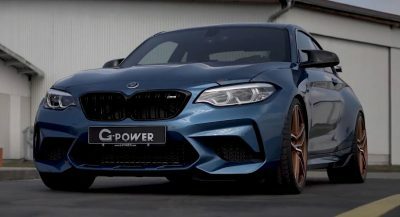 Other niceties include a Bose audio system and an 8-inch touchscreen infotainment system with Apple CarPlay connectivity. 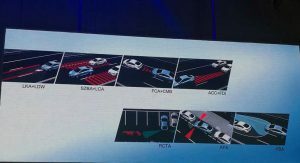 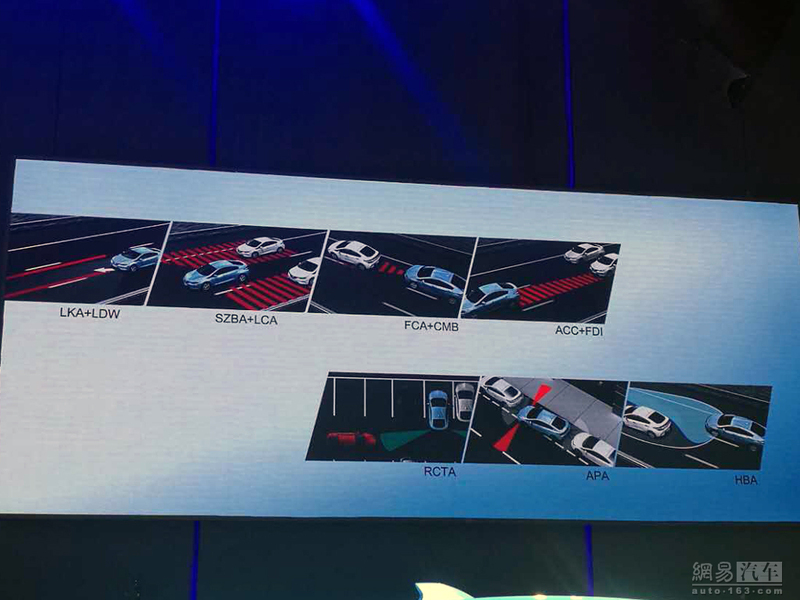 Speaking of technology, the model can be equipped with an assortment of safety features including adaptive cruise control, lane keep assist, automatic parking assist, and high-beam assist. 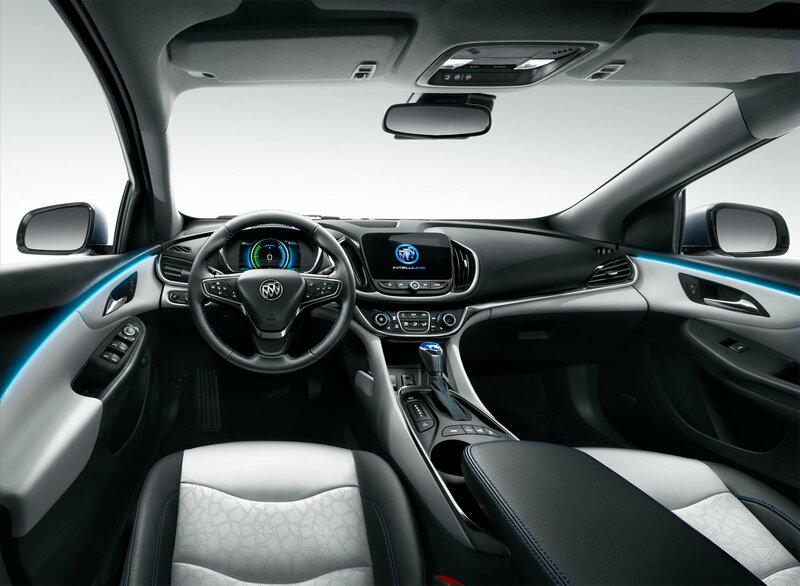 Should those fail to keep you safe, you’ll be glad to know the car comes equipped with 10 standard air bags. 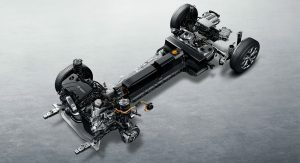 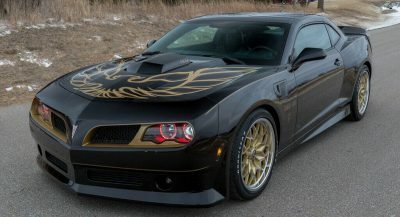 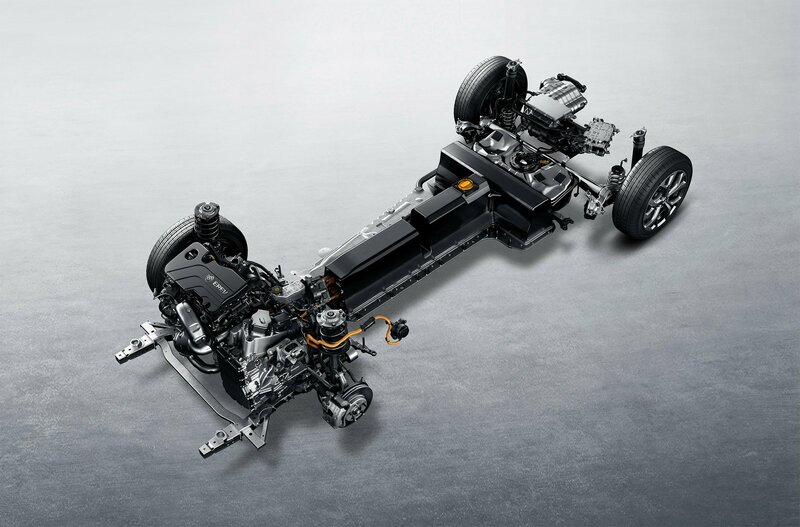 Power is provided by a lithium-ion battery, an electric motor and a 1.5-liter range extending engine. 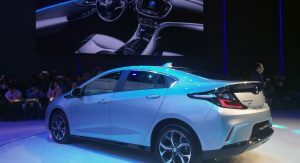 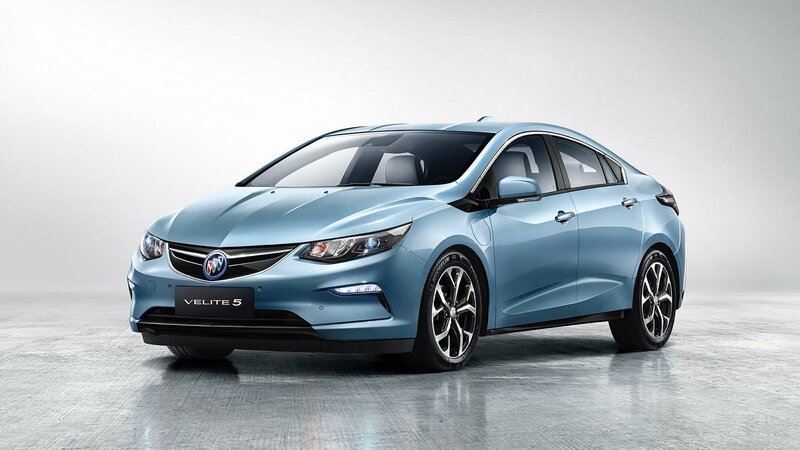 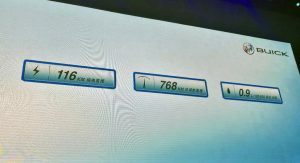 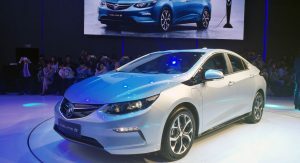 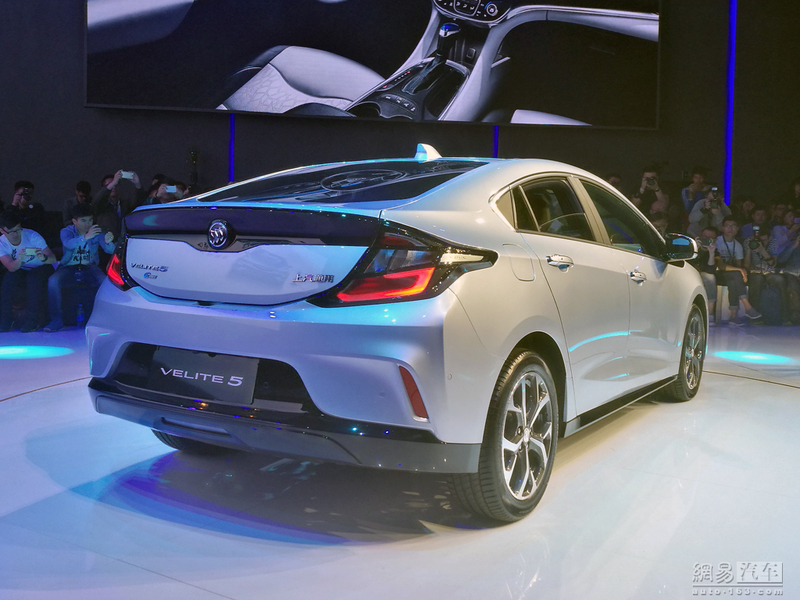 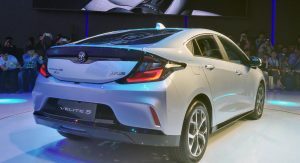 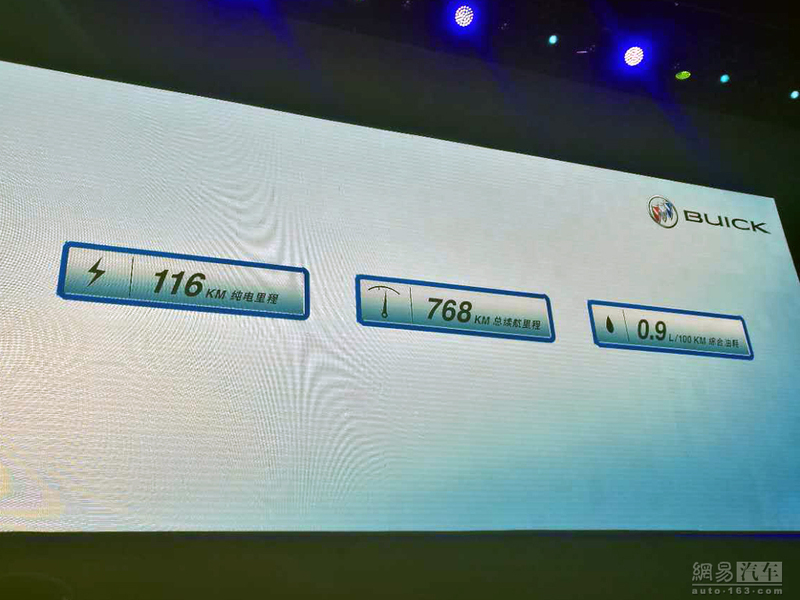 Buick declined to say how powerful the Chinese variant is but the automaker revealed the Velite 5 can travel up to 116 km (72 miles) on electricity alone and 768 km (477 miles) overall. 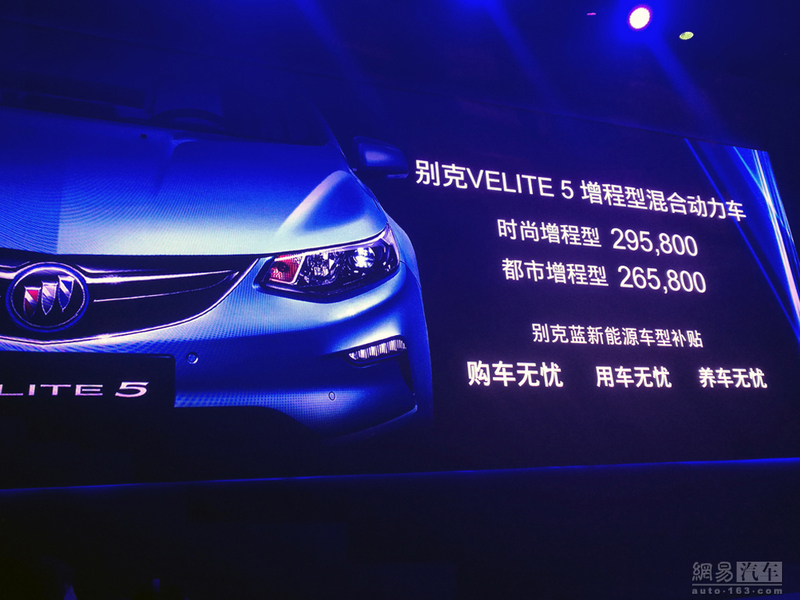 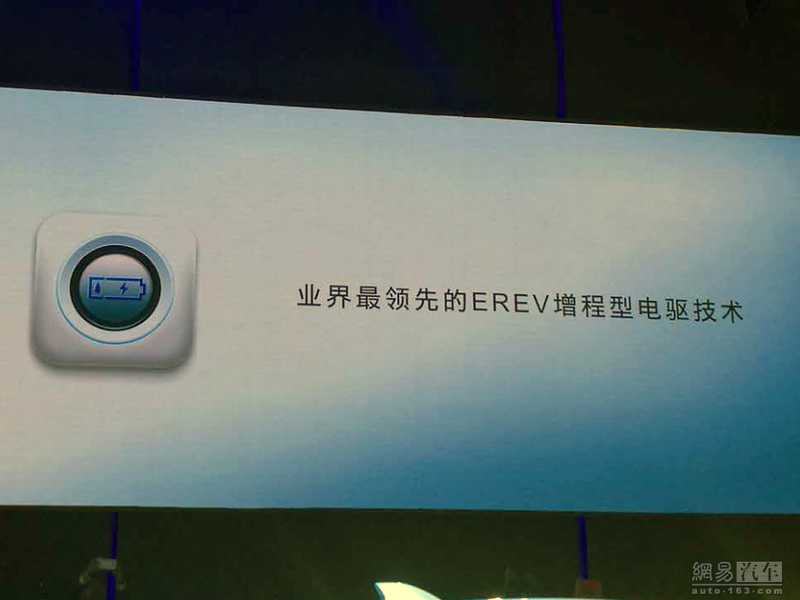 This makes the Velite 5 the first hybrid vehicle to be manufactured in China with a fuel consumption below 1.0 liter/100 kilometers. 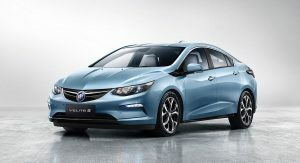 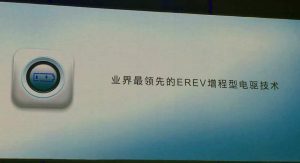 Pricing starts at 265,800 yuan ($38,604) and the model will be eligible for a 36,000 yuan ($5,228) subsidy from SAIC-GM.